Keep your body in top physical form during summer so you can be ready to hit the slopes this winter. 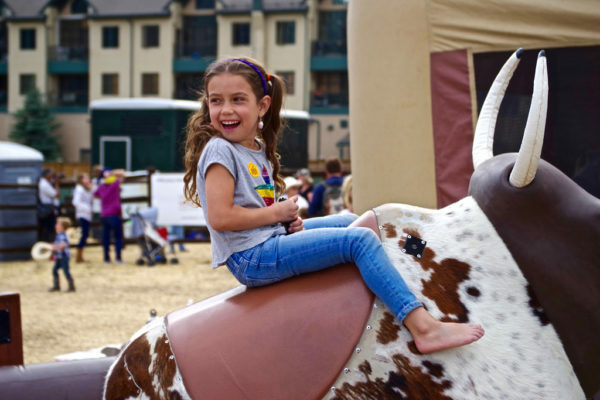 Stay fit and safe with these five activities, both at home and at Beaver Creek. 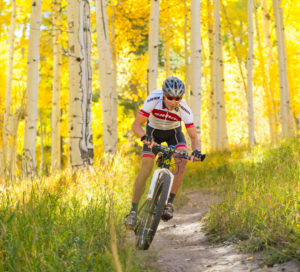 If you’re a trail runner or if you prefer leisurely strolling, explore Beaver Creek Mountain for an invigorating exercise for beginner to elite athletes. 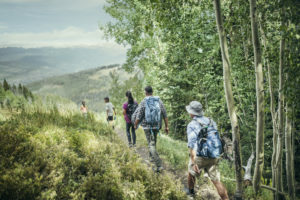 Hire a hiking guide to learn more about the surrounding nature and to take the best trails for your ability, whether on Beaver Creek Mountain or on a famous Colorado 14er. High altitude can be trying on your body, so take breaks and remember to drink lots of water. Be cognizant of local wildlife – black bears, moose and elk also might be roaming the trails you’re on. Keep your joints and muscles strong and supple by regularly practicing yoga. Focus on your balance, flexibility and strength as you tone your whole body and stretch out tight muscles. Join us at the base of Beaver Creek Mountain for free outdoor yoga every Wednesday during the summer so you can breathe fresh mountain air while you find your zen. Whether you’re a fan of road biking or mountain biking, this is an excellent way to build strength in your quads and core, and to keep your cardio up. Both activities come with a risk, so it is vital to always wear a helmet and protective gear to avoid injury. Beaver Creek Sports offers bike rentals to all ages and abilities throughout the summer. Keep your core engaged through the downswing and choose to skip the cart so you can walk 4+ miles. Whether you’re new to the sport or a seasoned golfer, participating in a clinic or private lesson can up your game and keep you moving. 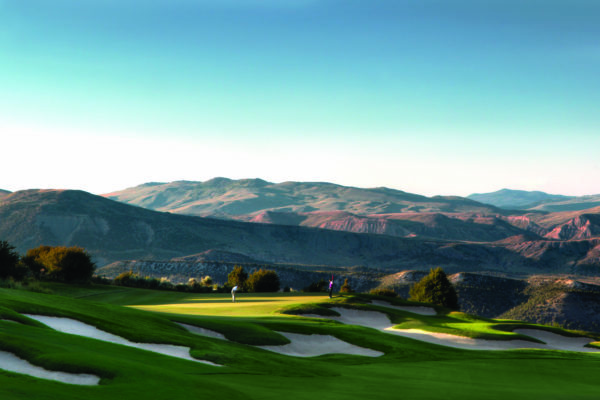 See our 18 Reasons Why to Stay & Play. Take a standup paddle board or kayak out on Nottingham Lake or Eagle River to build your upper body strength and balance. White water rafting is another way to experience adventure while toning your muscles. With every 3,000′ increase in altitude, UV levels rise by 10-12%, so we recommend eye protection and Supergoop! Broad Spectrum suncare products to protect yourself from UV rays. It’s also important your kids remain active and healthy. 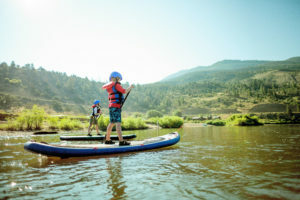 Encourage them to join you in these activities or to participate in Kids’ Day Camp to keep their summer filled with outdoor adventures so they’re ready to jump into their skis this winter. 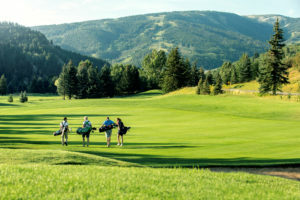 Learn more about all the ways to stay active and healthy this summer through Beaver Creek’s summer activities. For additional safety information, visit our summer safety page.